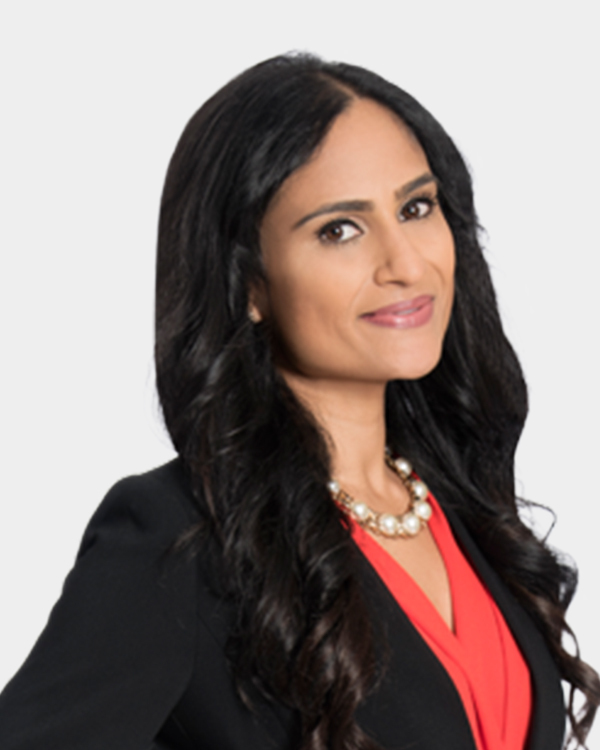 Since the beginning of her career, Puja has provided extensive support and representation throughout all stages of litigation, including motion practice, document discovery, working with experts, negotiating settlements and mediation. She is experienced in handling a broad variety of complex cases in both state and federal courts in California. Puja's diverse background not only allows her to bring comprehensive knowledge of effectively defending lawsuits focused on business litigation but also commitment and loyalty to providing quality representation to her clients. While being a straight shooter with her clients, Puja strives to maintain a clear, unbiased, analytical focus on her clients' needs and always advocates for their best interest.